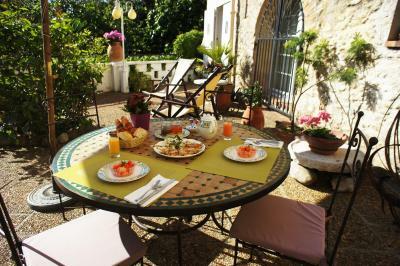 Lock in a great price for Chambres d'hôtes Les Terrasses du Soleil – rated 9.8 by recent guests! A beautiful building, so charming. Excellent breakfast and view. The room was lovely, the breakfast excellent, the location superb, and our host and hostess wonderfully friendly and very helpful. 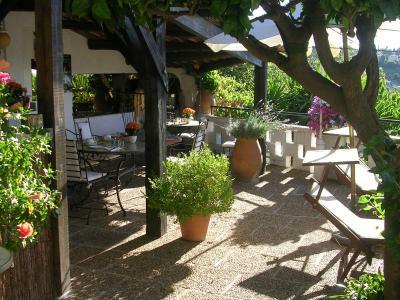 Perfect location for 3 days in the south of France! 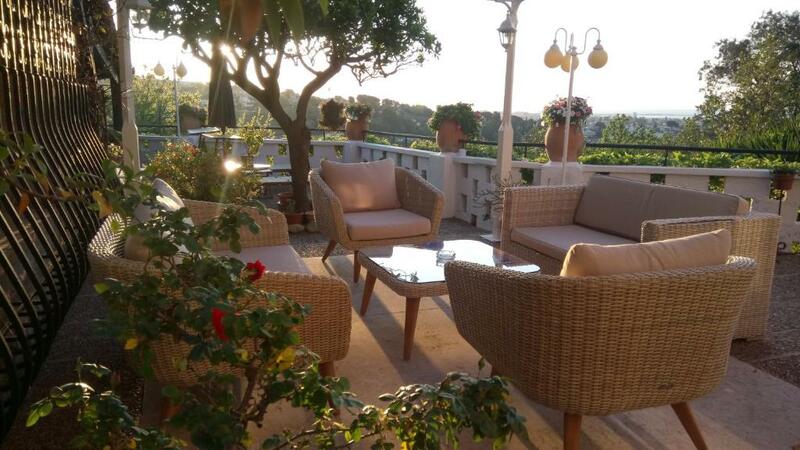 Gorgeous location in hills above the coast, the owners were exceptionally welcoming and helpful plan getting around by train and bus, our suite was wonderful, quiet, great views, beautiful terrace garden, fabulous breakfasts. 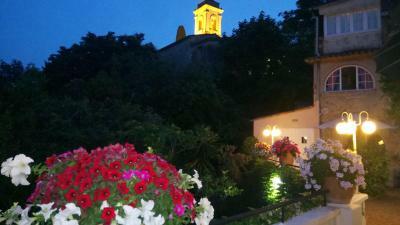 Great value for location and accommodations. Perfect! 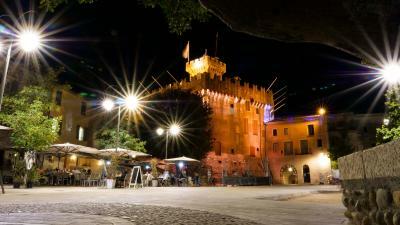 One of the best place! Very cozy, you feel like at home! Thank you very much for so warm welcome for Kathrine and Patrick! You are the best! No doubt will come back again! breakfast was excellent with variations each day. Nothing was too much trouble for our hosts in order to make our stay as enjoyable as possible. We will definitely be going again and would highly recommend this accommodation. 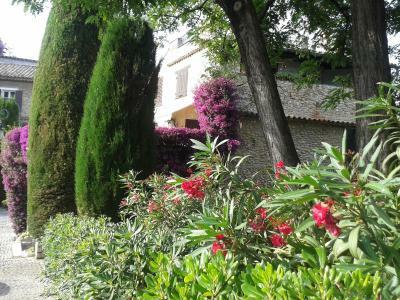 Very nice traditional property in well kept condition. Large space in the mini suite. 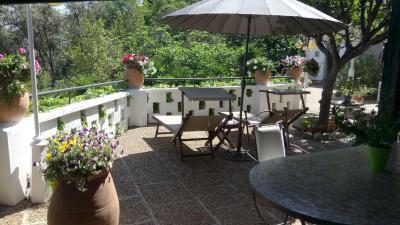 Nice views and very nice couple who own run the place who are friendly and accommodating. Great service all round. Spacious rooms with super views and wonderful hosts! 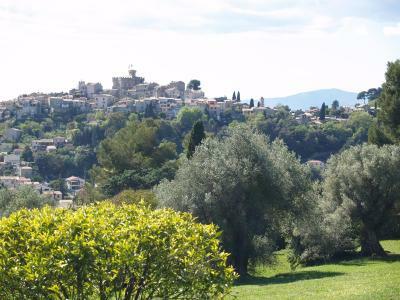 Located in Cagnes-sur-Mer, Les Terrasses du Soleil offers B&B accommodations in a Provençal-style house featuring a panoramic terrace and a guest lounge with fireplace. Nice is 7.5 mi away. Free WiFi is provided throughout the property. 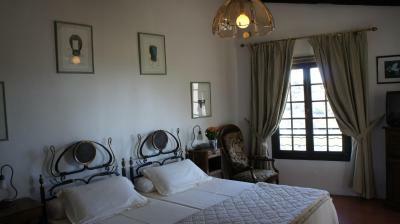 The air-conditioned guest rooms offer views of the sea, the mountains or the castle. Decorated in soft, pastel tones, all include a private bathroom and a TV. 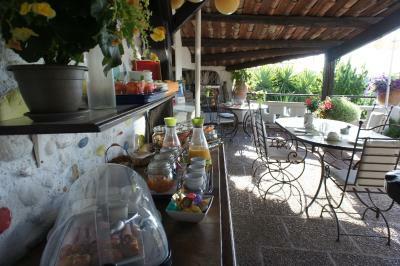 A buffet-style continental breakfast is provided daily at Les Terrasses du Soleil and may be enjoyed either on the furnished terrace with views of the sea and the mountains, or in the guest lounge. A small library including guide books and tourist documentation can be found on site. 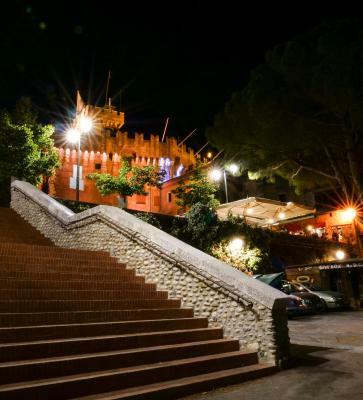 With free parking, the property is both 20 and 21 mi from Cannes and Monaco. 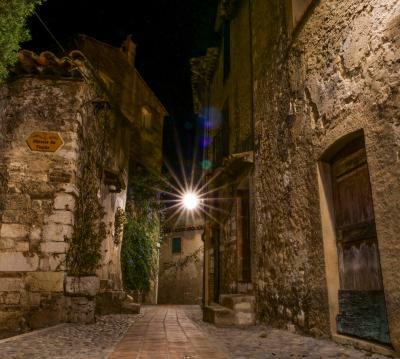 This is our guests' favorite part of Cagnes-sur-Mer, according to independent reviews. 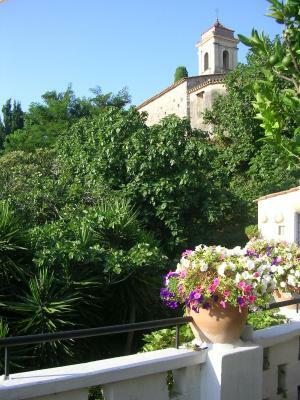 This property also has one of the top-rated locations in Cagnes-sur-Mer! Guests are happier about it compared to other properties in the area. 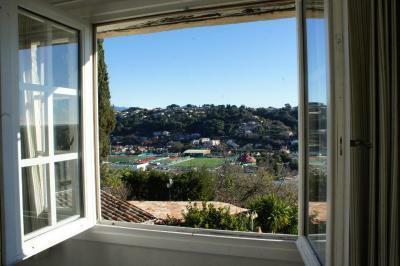 This property is also rated for the best value in Cagnes-sur-Mer! Guests are getting more for their money when compared to other properties in this city. 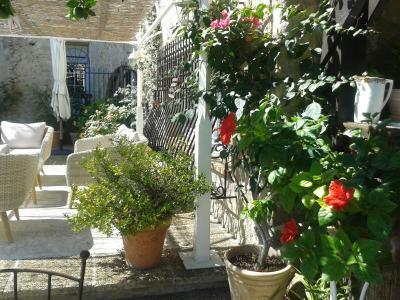 뀐 Located in the top-rated area in Cagnes-sur-Mer, this property has an excellent location score of 9.6! 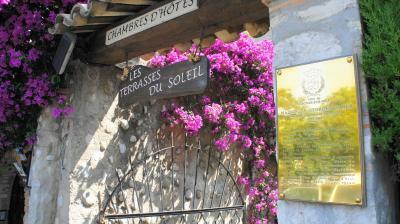 When would you like to stay at Chambres d'hôtes Les Terrasses du Soleil? The air-conditioned room features free WiFi access, a balcony with sea views and a terrace with views of the village. The private bathroom has a bath, shower, hairdryer and free toiletries. The room also includes a safe deposit box, a mini-bar and a TV with French channels and Sky News. No extra beds or baby cots are possible in this room. Please note that this room is not suitable for children. These air-conditioned rooms feature free WiFi access and views of the sea or the mountains. The private bathroom has a shower and a hairdryer. It also includes a TV with French channels and the BBC, a safe deposit box and a mini-bar. 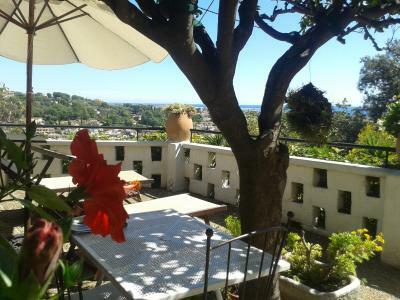 Offering sea and mountain views, this air-conditioned room features a private entrance and a direct access to the terrace. It also includes a TV with French channels and Sky News channel, a safe deposit box and a mini-bar. The private bathroom has a shower, hairdryer and free toiletries. Please note that access is via stairs only. An extra bed or a baby cot is possible in this suite on request. 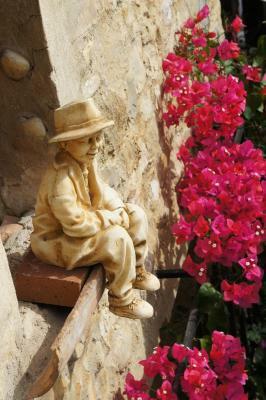 House Rules Chambres d'hôtes Les Terrasses du Soleil takes special requests – add in the next step! Chambres d&#39;hôtes Les Terrasses du Soleil accepts these cards and reserves the right to temporarily hold an amount prior to arrival. Chambres d'hôtes Les Terrasses du Soleil accepts these cards and reserves the right to temporarily hold an amount prior to arrival. Only thing was it wasn’t the easiest to get to and from without a car so I would recommend you hire a small car to get to and from the property although there is a free shuttle bus and runs every 20 minutes or so for most of the day to the nearby town. Everything was incredible! Staff is unbelievably kind and helpful. Room number is cozy and old fashioned (in a good way). The view is wonderful: mountains, sea and colourful houses. There’s not enough words to tell how good it was. The only thing people should be careful about is parking. 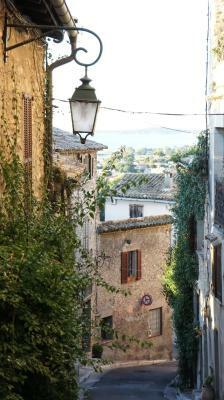 As the property is located in the old town, the streets to get there are sometimes very narrow and the parking as well. So no big SUV! Everything. Catherine and Patrick made us very welcome. Nothing was too much trouble and the accommodation was superb. Good breakfast with a home made treat each morning. 11 out of 10 for effort. We would highly recommend this place.